Exceptional Chalet, views & location. Sauna, hot-tub, South facing balcony and large open wood fire. 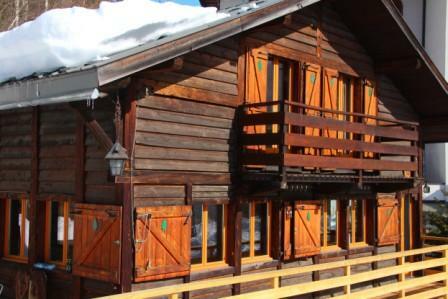 Our Argentiere Ski Chalet is a beautiful, spacious, chalet nestled in the hillside in an excellent location with amazing views of Les Grand Montets & Mont Blanc. We sleep 10 people, in double & twin rooms, with 4 en-suite bathrooms. If you’re looking for world class skiing, excellent service, and sublime food, then welcom to Valley Fever! We host up to 13 guests, all with en-suite or private bathrooms, and are ideally located to access all 5 ski domains of the Chamonix Valley.